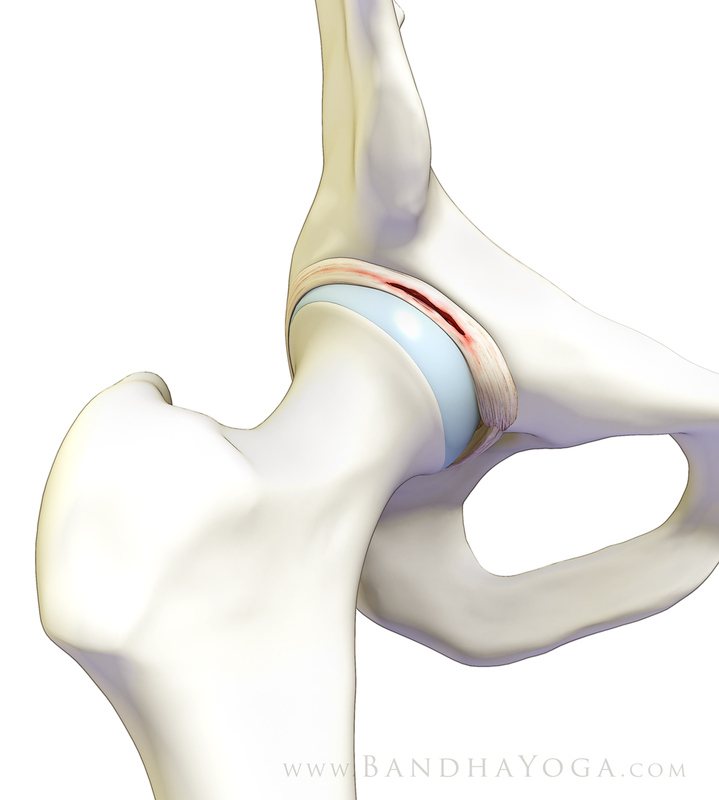 Hip Impingement, or Femoroacetabular impingement (FAI), is a condition normally caused by mal-development of hip bones during the growing years. As a result, hip bones are not aligned and people with FAI suffer a sharp stabbing pain in the groin upon performing movements involving hip bones such as twisting and squatting. Sometimes, the pain is a dull ache in quality. When the hip bones rub against each other, the joint is damaged and tearing can happen. Also, the breakdown of these structures may predispose the person to developing osteoarthritis (OA). Since pain in the groin area can mean a lot of things, it is essential for health care providers to conduct first an assessment that would support diagnosis of hip impingement or FAI. For an instance, if the pain occurred for the first time, a review of recent activities that might have caused the pain is done. Also, a rest may be taken to see if the comfort is restored. Over-the-counter (OTC) anti-pain drugs may be used too. However, if none of these can address the symptom, persons with potential hip impingement or FAI are advised to seek professional medical help. Diagnosis is a combination of imaging studies and physical assessment. One test included in the physical assessment is the impingement test. To do this, the doctor brings the knees upward and towards the chest and then rotates it inward going to the opposite shoulder. If patient feels pain, he is positive for impingement. Current imaging studies utilized in diagnosing hip impingement or FAI includes the following: x-ray, magnetic resonance imaging (MRI), and CT Scans. X-ray is ordered to produce internal structures’ images on film. The film is then given to the doctor for final reading. The doctor will try to look for structural irregularities, particularly in the space where two bones meet in the hip region that may suggest hip impingement or FAI. Aside from irregularities, a greater bone size may also be noted around the socket. If the doctor can’t sufficiently tell by x-ray or if collected assessment data are still not enough to diagnose hip impingement or FAI, MRI is ordered. This is a more accurate imaging study which uses magnetic field and radiowaves to produce more detailed images of tissues. Also, it can produce a three-dimensional image that can be viewed in different angles. With MRI, tissue structures are viewed. Through this technique, tears in the cartilage are now possible to be detected, especially the cartilage (labrum) that runs along the rim of the socket. Lastly, computerized tomography (CT) scan is ordered as one of the options. The technology of CT scan uses computers and x-ray equipment to produce various images of the internal environment of the body. Both CT and MRI scans will play a great role when doctors decide if the person will need surgery. While hip impingement or FAI may be triggered by some movements especially by athletes, it may be relatively unpreventable if it’s brought by growing years. Therefore, it is important to act on the first sign of pain in the groin area. The rule of the thumb is, the longer it is not diagnosed the severe its consequences are to the hip bones and movement of a person. Our specialists strive to offer you the best surgical and nonsurgical options. Contact us at Orthopedic Surgery San Diego to schedule an evaluation today.